I am using it for cleaning and pasting of the work line, but it is convenient because it can also do fine places. This review is about item#8372113. It is handy because it is cheap and easy to use. I am happy that you can have a set of items attached. 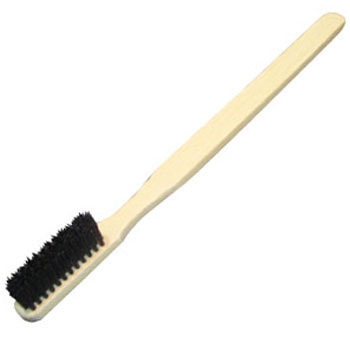 Because the density of the brush part is high, it is easy to use. The handle is short and easy to hold is also good.